GoT is back! The final season of our beloved show begins with a phenomenal episode, with long-desired reunions, long-secret revelations, some startlingly creepy moments, and so much to unpack! Hard to believe they fit so much into this, the shortest episode of the season. 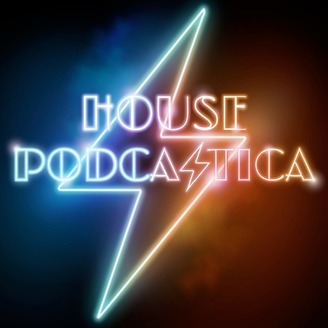 For season 8 Jason and Kristin will be cohosting each episode together, and each week we'll be joined by a new third cohost from our amazing crew of Podcastica hosts. This week we've got the ever-charming and brilliant Lucy! Reminder: This is the last week to enter the whisky contest! 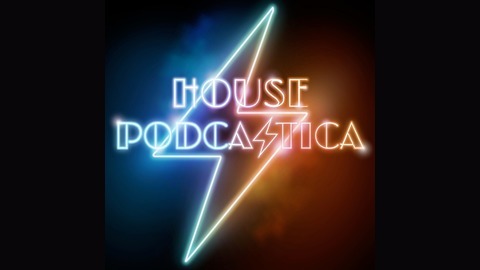 Go to housepodcastica.com to find out how. Much thanks to cello rock band Break of Reality for lending us their cover of the Game of Thrones theme for our intro music! They're fantastic and you can find more from them at breakofreality.com.